A business proposition—sealed with a ring! 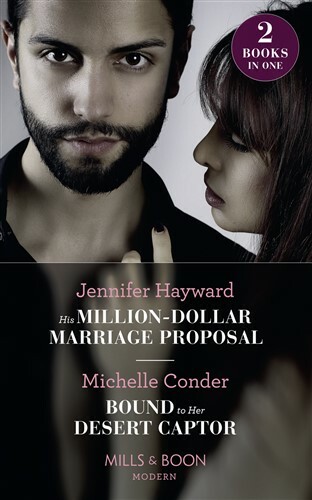 Lazzero needs a fake fiancée to win a business deal. He offers to absolve Chiara’s father’s bankruptcy, if she wears his ring! But with their explosive attraction, soon Lazzero wants Chiara as his—for good! Seduced by the sheikh’s touch! Certain that Regan has information on his sister’s disappearance, Sheikh Jaeger steals her away to his palace. But when beautiful, defiant Regan accidentally causes a media storm, to resolve it Jaeger must marry Regan!